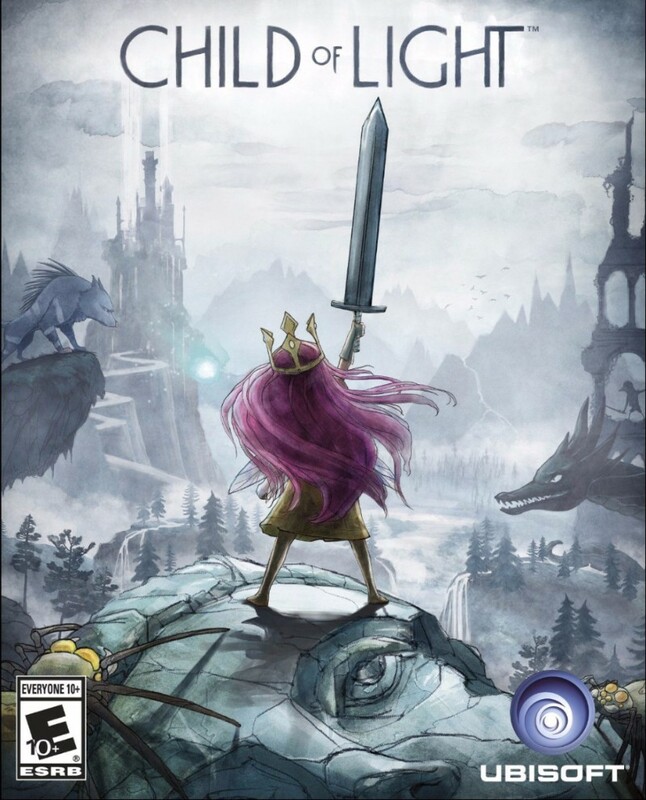 Child of Light is a 2014 platforming role-playing video game developed by Ubisoft Montreal. The game’s story is about Aurora, a child who wakes up in the fictional land of Lemuria after freezing to death, must bring back the sun, the moon and the stars held captive by the Queen of the Night in order to return. The video game logo seems to be designed based on the font ITC Busorama. This Art Deco inpired font was designed by Tom Carnase in the 1970s and is available in weights of Regular, Medium and Bold. The ITC Busorama font identified above is not available for free, please follow the link above and purchase the font. Meanwhile, you can take a look at our collection of fonts for cars, pop music and apparel as well as round-ups of new & fresh fonts around the web. In addition to Child of Light, ITC Busorama typeface is also used in the following logos, movie posters or album covers etc., including: Old Grey Whistle Test.